The third ship in the Celebrity Cruises innovative Solstice Class, the Celebrity Eclipse set sail in April 2010. Experience the joys of sinking your toes in real grass at the Lawn Club, watch an artist create a work of art at the glass blowing studio or pamper yourself with a wide array of body treatments at the AquaSpa. Along with luxurious accommodations, sumptuous cuisine at 10 different venues, inviting lounges, exceptional entertainment and attentive service - the Celebrity Eclipse is sure to exceed all your vacation expectations. 1426 cabins and 31 cabin categories. I loved the Celebrity Eclipse. 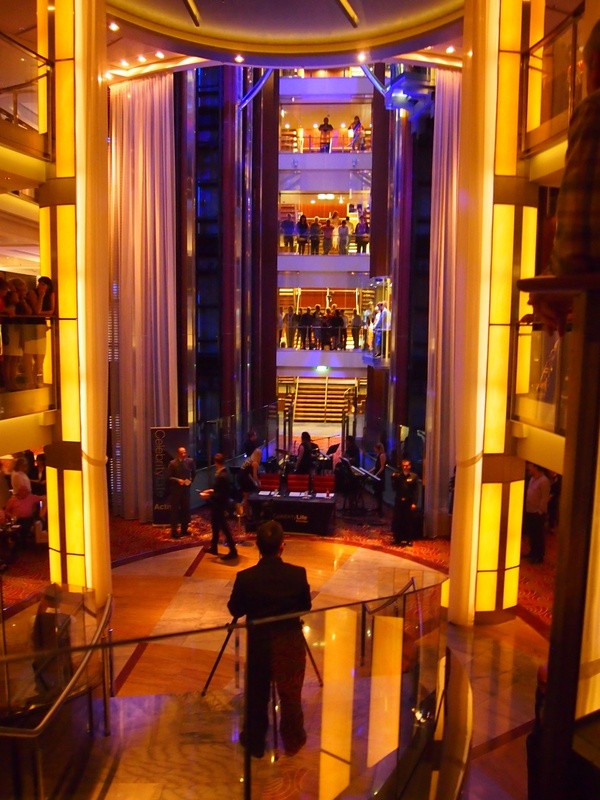 I would cruise on the ship again. The weather was not cooperative during the cruise so 2 excursions were canceled. It was an interesting cruise and I'm glad took the journey. Love Celebrity! 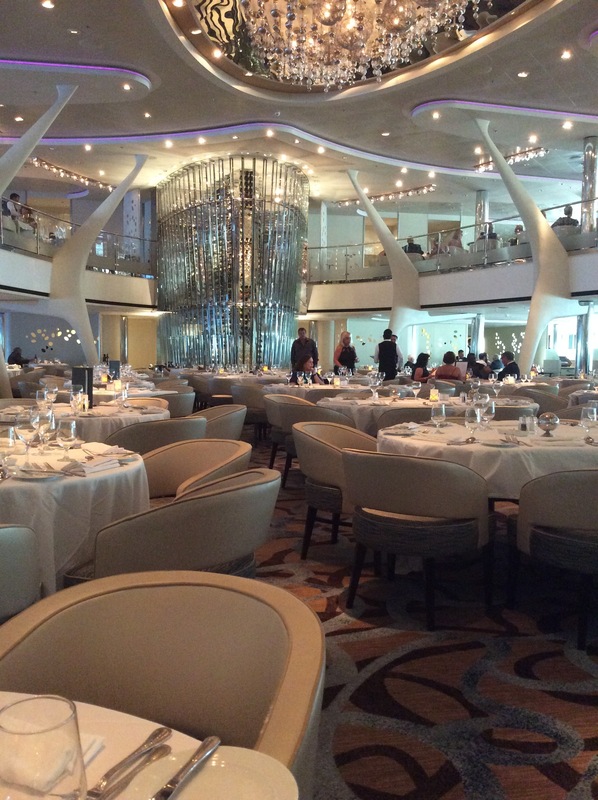 Great service, good food, well maintained ship. You will see officers frequently mingling with the guests. The embarkation process was poor but the disembarkation process was perfect. South America isn't as interesting as let's say Asia, but choosing the Carnaval itinerary was worth the wait. WE STAYED ON THE 7TH DECK FORWARD AND IT WAS GREAT. THEATRE, POOL, SHOPPING, CASINO AND MOST VENUES WITHIN A FEW MINUTES WALK. THE STARBOARD SIDE WAS NICE. Don't miss the glass blowing.